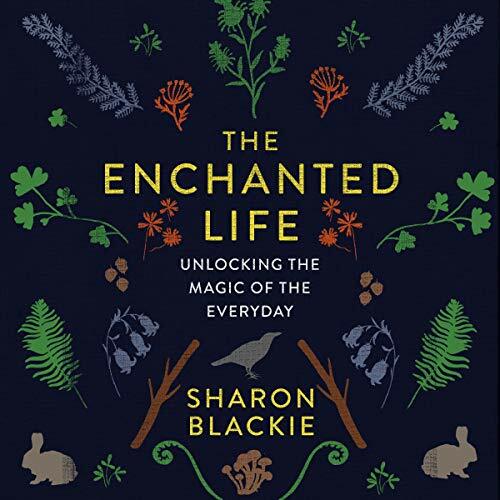 Showing results by author "Sharon Blackie"
Enchantment. 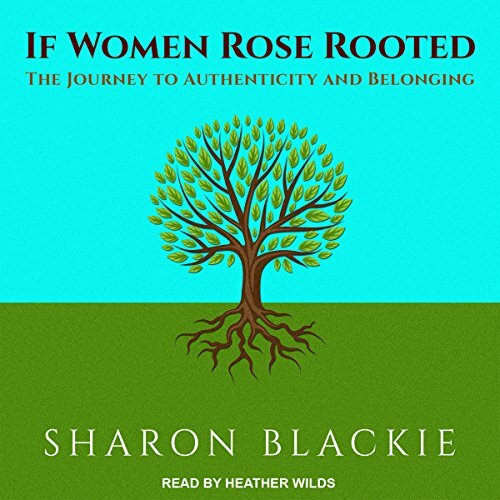 By Dr. Sharon Blackie’s definition, a vivid sense of belongingness to a rich and many-layered world, a profound and whole-hearted participation in the adventure of life. 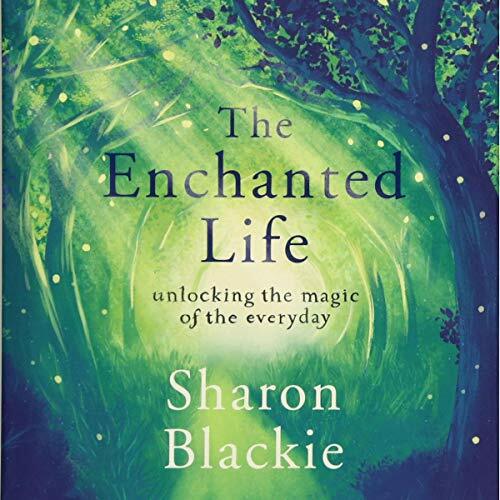 Enchantment is a natural, spontaneous human tendency - one we possess as children, but lose, through social and cultural pressures, as we grow older. It is an attitude of mind which can be cultivated: the enchanted life is possible for anyone. It is intuitive, embraces wonder, and fully engages the mythic imagination - but it is also deeply embodied in ecology, grounded in place and community. An audiobook of natural wonders, practical guidance, and life-changing empowerment. "To live an enchanted life is to pick up the pieces of our bruised and battered psyches, and to offer them the nourishment they long for. It is to be challenged, to be awakened, to be gripped, and shaken to the core by the extraordinary which lies at the heart of the ordinary. Above all, to live an enchanted life is to fall in love with the world all over again."